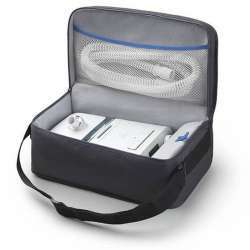 Best choice if you need to purchase a CPAP and accessories, but don't want to spend a lot. 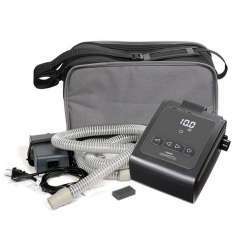 The CPAP Basic Pack is the most economical option for those who have prescribed the use of a CPAP. 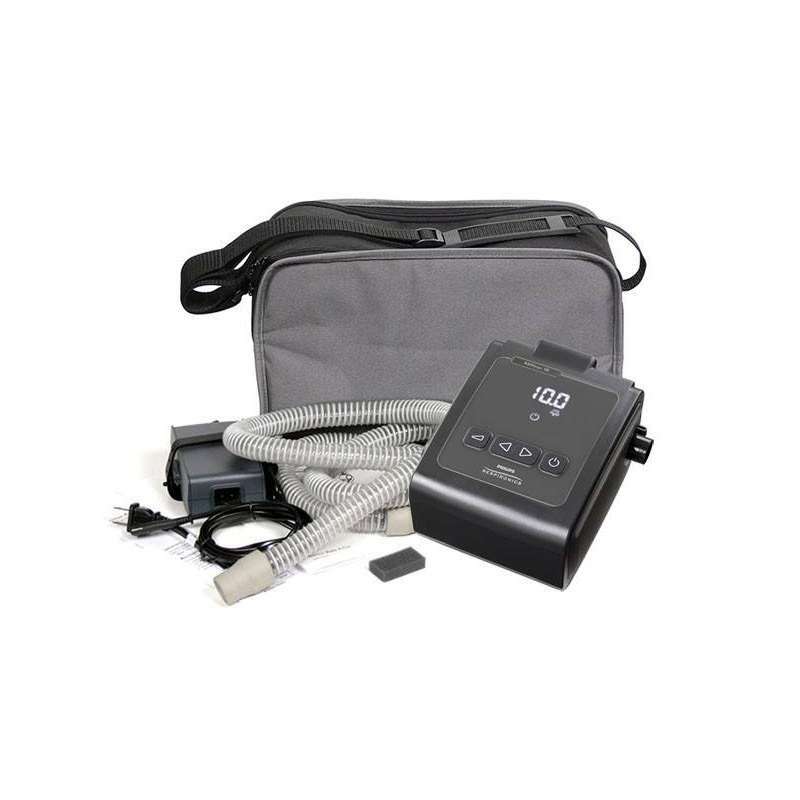 Dorma 100 CPAP - the basic piece of equipment in the Philips Respironics CPAP range, ideal for those looking for quality equipment at a great price. This CPAP comes equipped with everything you need to start using it: tube, filter replacement, power charger, carrying bag and instruction manual. Wisp Mask: Designed without forehead support, the headgear is fabric covered and manufactured from medical grade silicone. Includes all 3 sizes. The total cost of this pack is 475'75€, but when you buy the whole pack you get a 5% discount. 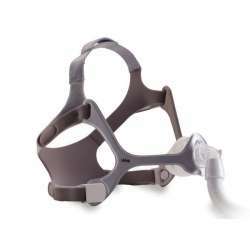 Wisp Nasal Mask for CPAP from Philips Respironics. Without forehead support, fabric harness and made of medical grade silicone. The Dorma 100 CPAP is the basic equipment in Philips Respironics' offering, ideal for those looking for quality equipment at a great price.